This article was originally published on Women Love Tech. I’m going to be honest and say I never really thought about feminism until my daughter was born. Before my daughter came along, I wasn’t deeply aware of the limits that gender can impose. I know this will sound ridiculous and condescending for all those people who aren’t white males. But if we’re really going to do something about gender equity, there’s a role for real-talk and being honest about where we’ve come to these problems from. Don’t get me wrong – I knew that discrimination was happening. I knew that unconscious bias existed. But I’d never felt the limitations of gender personally until I was forced to look at the world through my daughter’s eyes. That’s why I find it so frustrating when I turn up to an event in the analytics space and see a crowd that is 90% men. As anyone in the industry knows, this happens far too regularly. 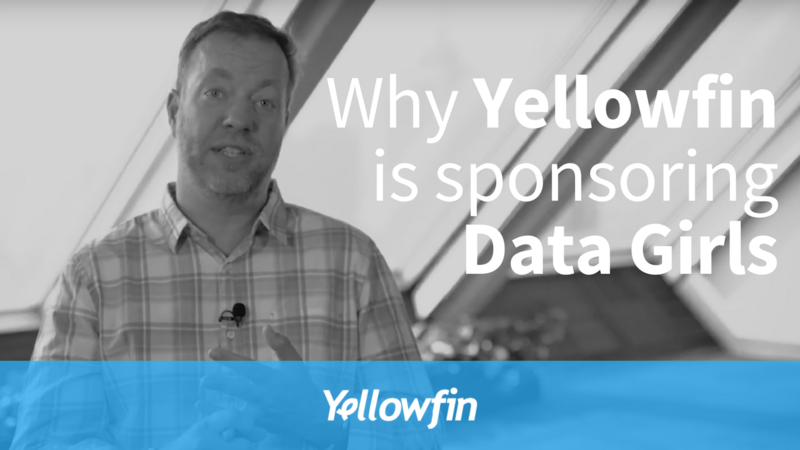 This is the big reason that Yellowfin sponsors events like Data Girls. The Data Girls concept was created in the Czech Republic and has now introduced 2000+ girls across the world to data analytics and business intelligence. 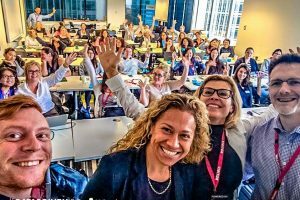 We’re supporting Data Girls in providing free analytics and business intelligence training for women across Melbourne, Singapore and Hong Kong. By year-end, Data Girls will train more than 700 women across the region. It’s open to all women and girls. No knowledge of analytics or programming skills is required. As well as working hard on diversity at the industry level, we’re also working hard within Yellowfin. This year women will account for around 40 percent of our global staff and 30 percent of our STEM positions. They also represent over 50 percent of our internships awarded for 2017. We’re excited about the impact of Data Girls. I’d also encourage anyone working on initiatives in this space to get in touch. We’d love to find ways to help support more women to become leaders in this industry.